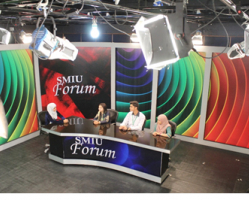 The media has emerged as a great institution of nation building in modern times. This requires that the future media-persons should have adequate academic foundation as to serve the country and their respective profession in a better manner. 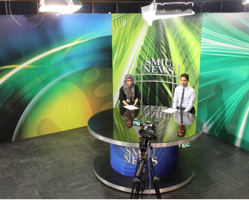 SMI University's department of Media and Communication Studies has been established with that objective in mind. 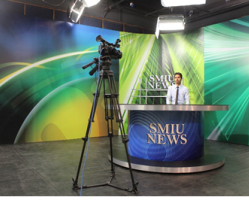 The importance of the Department increases with the fact that the University is located in the area where leading media outlets, both print and electronic, like Daily Dawn, Daily Jang, The News, as well as almost all the major satellite television networks are located. 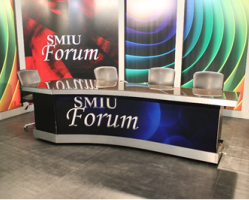 The Department has its own television studio as well as FM Radio station, providing an opportunity for hands-on training on latest broadcasting equipment.